Jigsaw Casting Ltd. is seeking Very Skilled Ping Pong Players for a Sports Campaign in Toronto! Looking for Individuals or Asian Dad and Daughter Duos. 1. 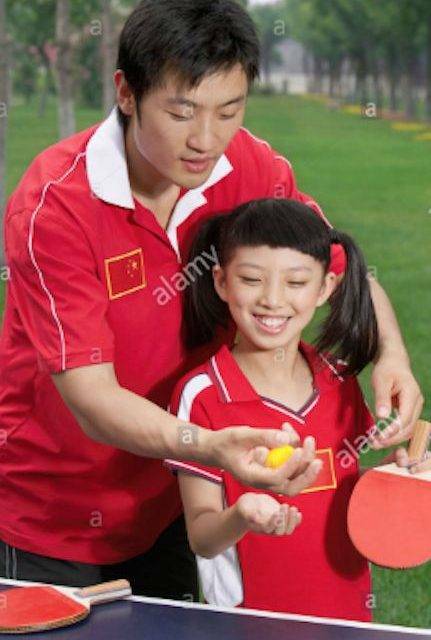 Asian Father (ages 30 to 50) & Daughter (ages 5 to 15). Both must be very skilled Ping Pong players. 2. Asian Male. Ages 30 to 50. Must be a very skilled Ping Pong player. 3. Asian Girl. Ages 5 to 15. Must be a very skilled Ping Pong player. 4. Any highly skilled Ping Pong players that are willing to rally. Open to all gender, ethnicity and age. This role will be non-recognizable and be paid $500 only. Pays approx. $1,500 per person if selected (roles 1 to 3 only). No previous acting experience is required. This is a non-union campaign. There will be no in-person audition, please make sure you submit your video and many photos for consideration! Tuesday, April 9 at 9am.